The fairy tern is New Zealand’s most endangered bird (although it is closely related to a common Australian species), and it nests on sandy beaches at four locations in Northland and north Auckland. It is threatened by predators (mammals and other bird species) and human disturbance. The people trying to look after this bird need to collect basic information on nesting behaviour, identify exactly which predators are causing nest failures, and to assist nest minders to keep on top of the idiot human factor. Camera surveillance could help. The seasonal nest-minding wardens have a difficult job and David Wilson from DOC wanted to improve the monitoring program by providing three video cameras. Nest recording cameras will help identify which predators are causing nest failures, especially where the predator does not leave any distinguishing field sign. 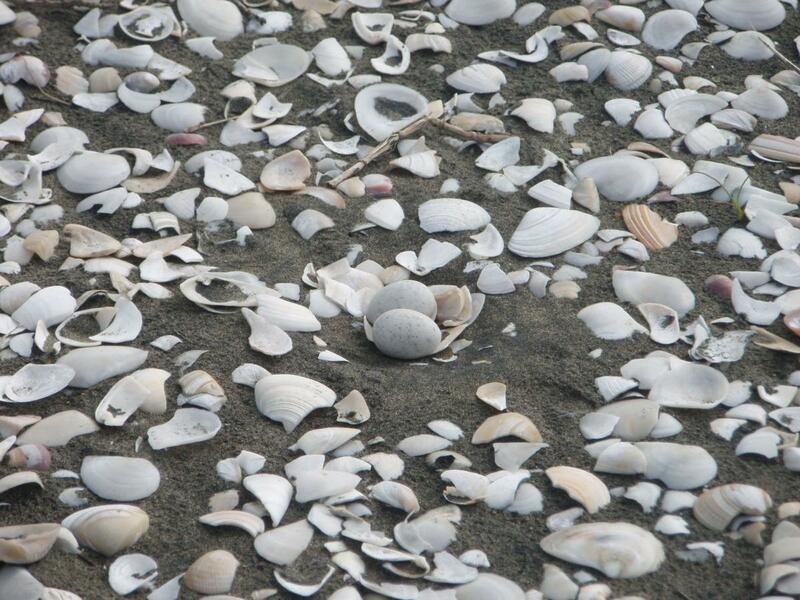 This commonly happens on beaches when shifting sand and wind remove tracks, eggshell fragments and other sign. This would allow predator control methods to more accurately target the animals which pose the greatest threat. 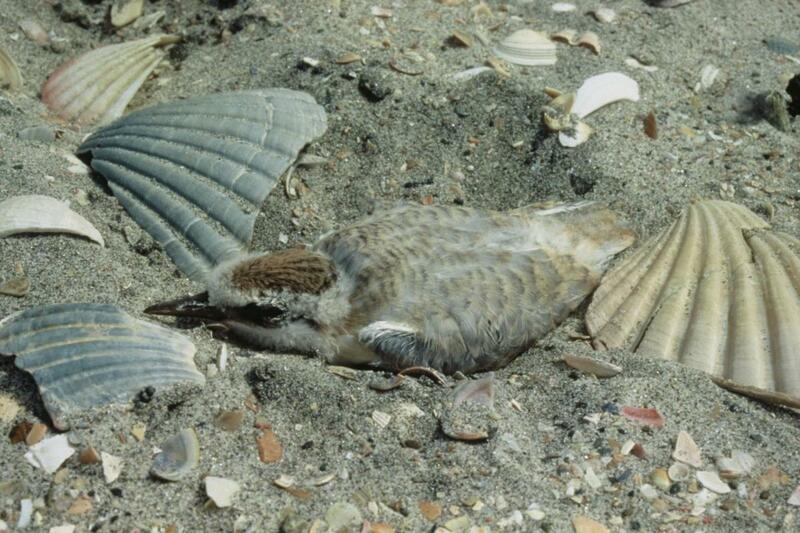 Recording cameras could also provide useful information on nesting behaviour, such as frequency of changeovers in incubation, frequency of chick feeding, and which fish species are being fed to chicks (difficult to establish from field observations). These recordings would add to our baseline knowledge of the species, and allow us to more quickly realise when nests have been abandoned, when one of the parent birds may have disappeared or when the birds are experiencing food shortages. DOC’s Stu Cockburn constructed the cameras, and they are providing useful information on site. Funded by Fauna Recovery New Zealand ($5,700). Main photo courtesy and Copyright Duncan Watson.